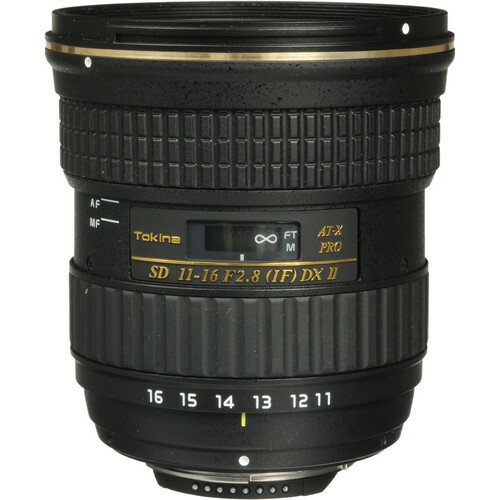 An upgrade of the Tokina 11-16mm f/2.8 AT-X 116 Pro DX the Tokina 11-16mm f/2.8 AT-X116 Pro DX II as one significant improvement that makes the lens even more powerful and useful for pro photographers. The lens now features a silent focusing motor (for the Nikon mount) that enables the lens to auto-focus even on Nikon DSLRs that don’t have an AF motor built into the bodies. Apart from this lens now has a slightly better multi-coating to ensure better suppression of flares and ghosts. The lens inherits all the goodies of the older brother; a fast aperture of f/2.8 that allows the lens to be used in really tough lighting conditions and get away with stunning pictures. 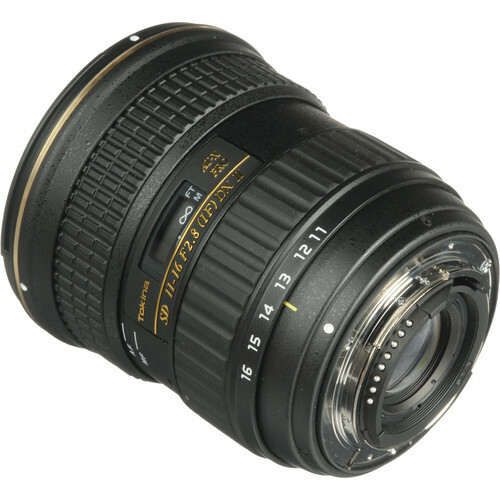 If you’re looking for a bright lens that can handle your landscape and architectural shots or take care of a very tight group shot from a less maneuverable position then this is the go to lens. Arguably this one and its predecessor the Tokina 11-16mm f/2.8 AT-X 116 Pro DX are the sharpest ultra-wide angle lenses for a DX format camera. 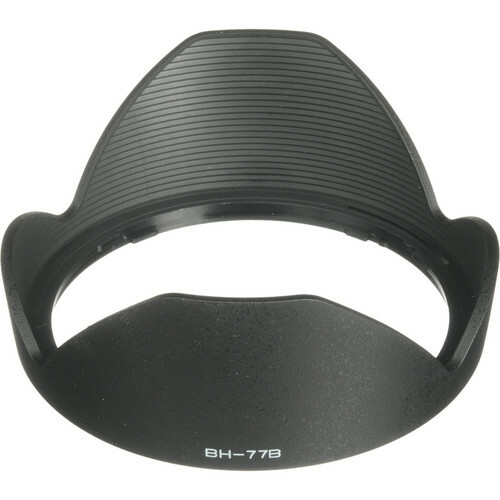 The angle of view of the lens is 104 – 84°. Compatibility The lens is designed for Digital cameras with APS-C sized CMOS and CCD sensors, not designed for cameras with Full Frame sensors. Please note, the Tokina AT-X 116 PRO DX lens itself is not waterproof or water resistant. 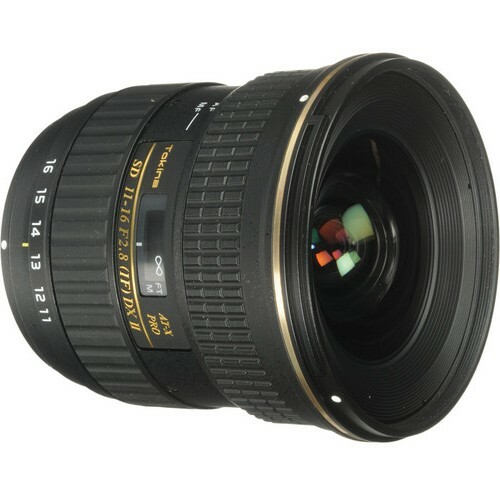 Will not AF when used on Nikon D40, D5000/5100, D3000/3100 or any other Nikon digital SLR body that does not have a built-in auto-focus drive gear.